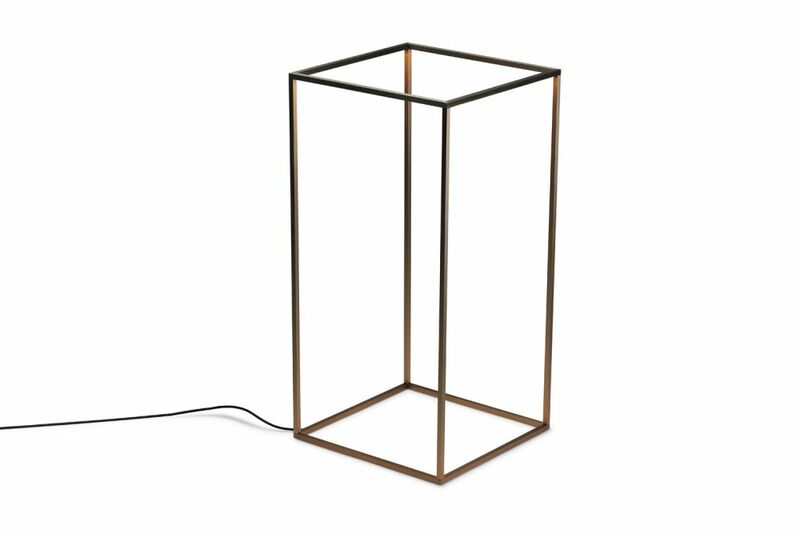 It is the hidden light sources in this minimal lamp, which give it a sculptural quality. A parallelepiped of pure light renders geometry luminous with the force of primary ideas. The void fills with a luminous substance that radiates all around, without revealing the light source. The poetry of this void inevitably makes us think of its opposite: the physicality of the world. They collaborated with a great number of companies and organisations both in Italy and abroad, and after having gained extensive experience with Piero Castiglioni Studio, they founded Rossi Bianchi Lighting Design in Milan in 2006. First and foremost, a lighting project has to meet functional criteria but research extends to the ‘non measurable’ aspects which influence the visual and emotional perception of space.